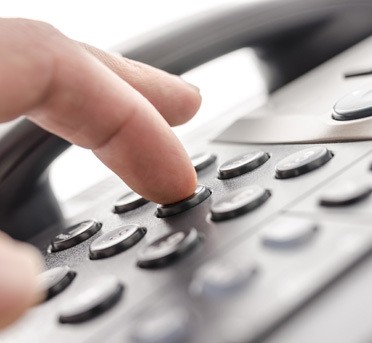 Hosted IP Telephony can offer you the security, flexibility and features needed to support your business. The ability for work from any location and free calls between users UK wide mean hosted IP telephony is a must for any modern company. We area telecoms company based at Newcastle Business Village, 33 Bellingham Drive, Benton, Newcastle Upon Tyne, NE12 9SZ. We also serve all parts of the North East and Cumbria including: Carlisle, County Durham, Durham, East Durham, Gateshead, Hartlepool, Middlesbrough, Newcastle, Newton Aycliffe, North Tyneside, South Shields, South Tyneside, Stockton, Washington and every major UK City.